Yes, that’s right. Our team and friends are currently investigating this fake Court Order incident and analyzing all the public data we have with us. 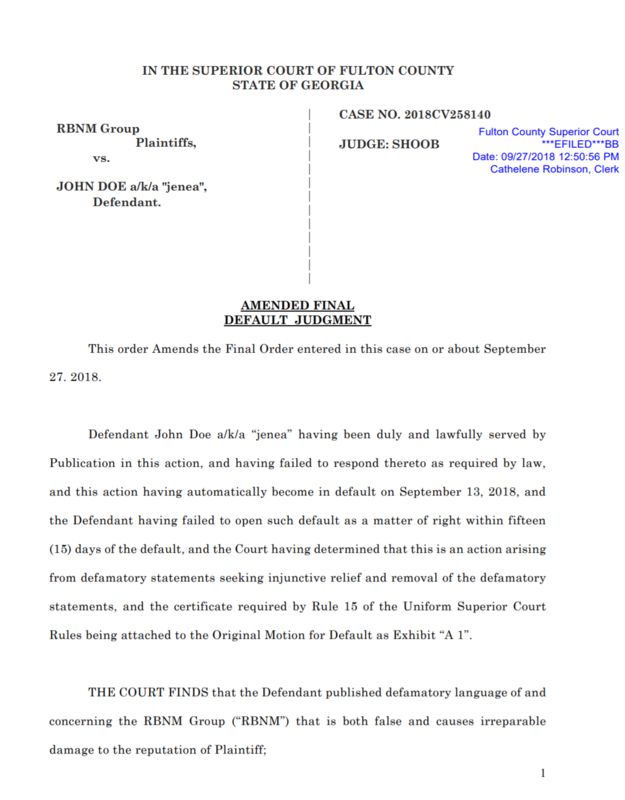 Right now we have the evidence captured and archived, we are still waiting for a response from Ryan Noory, Google and other related parties involved in this fake Court Order This could take up to a couple of weeks. However, make no mistake. This is indeed a case of illegal take-down fraud purported in order to hide online content. Once we compile all the facts of this case with due diligence, the final report will be published here. We fight for the truth. If you have anything to contribute to this report or want to provide critical information against Ryan Noory, you can get in touch with us at [email protected] We’re open for dialogue, unless your intention is to threaten us and waste your time. 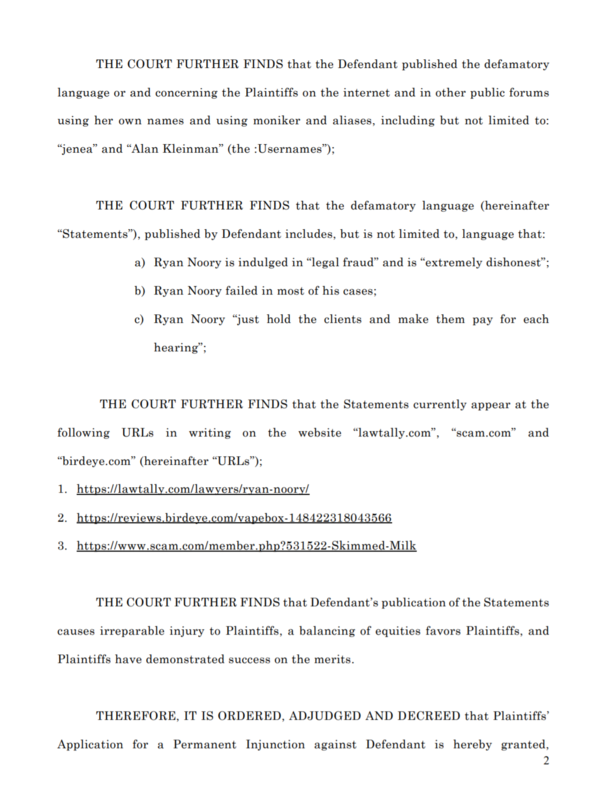 Finally, if you are one of the critics of Ryan Noory or have information about the reputation/law firm involved, or just want to post your thoughts and opinion, feel free to post a comment below. If there is one place from where he cannot remove any content, it is here. In September of 2017 based on his reviews I took him to represent my employee rights at big IT Company in Bay Area, he promised that he will save my GC process and will talk with my company to keep me. I paid him 3000 but he did nothing, just waste my time and my money, also he fail my case, in final I left USA. Other thing he did not informed me that I need to keep my new status with me, which is the most important thing when you want to leave US. Also about immigration and labor he know nothing. 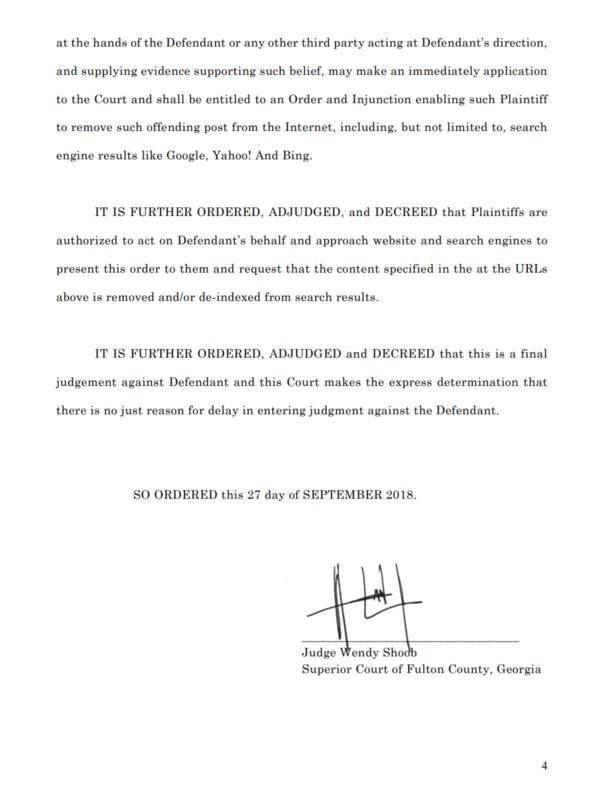 WHAT IS A FAKE COURT ORDER AND WHY ARE WE LISTED HERE ? Fake Fraudulent Court Orders might seem inconspicuous, until it’s you at the receiving end of this crime. This is not a prank. This is not an inconvenience. This is not random. These fake Court Order cases are calculated criminal schemes targeting very specific and rather important information/content. These hitjobs are usually against media, in order to help their client hide important information from public’s eye, all in the name of Reputation Management. Millions of dollars are spent doing this, and if no one wants to bring this topic to the fore, we will. 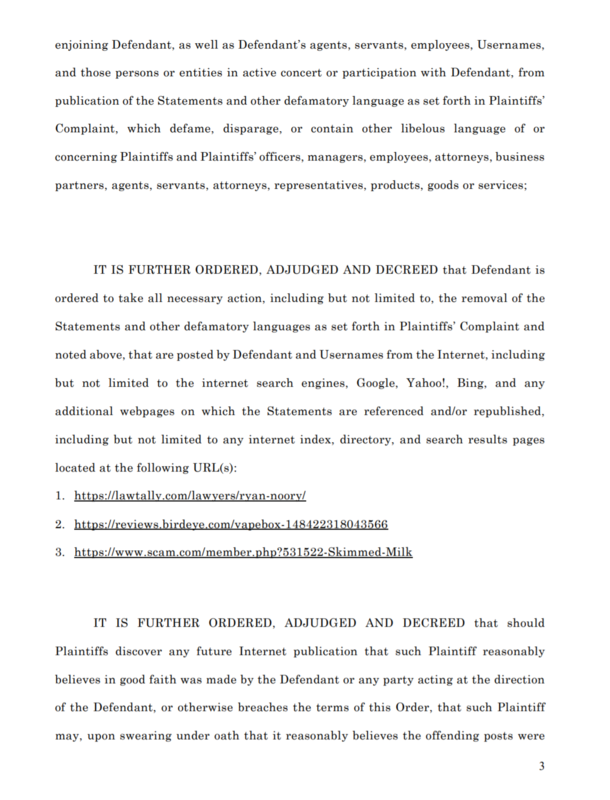 This complaint and/or review was posted on Webactivism.com on Nov 24, 2018 and is a permanent record located here: https://www.webactivism.com/ryan-noory-investigation-for-fraud-impersonation-and-perjury-fake-court-order/ . Furthermore, Webactivism.com has an exclusive license to Ryan Noory investigation. It may not be copied without the written permission of Webactivism.com. This investigation on Ryan Noory is submitted and written by one of our members. Any and all opinions and information are published as is. We do not edit or remove any aspect of the report and is merely a free-speech platform. As such, we cannot be held liable for the investigation reports and articles posted about Ryan Noory.